JUST REDUCED!!! LOOKING TO BUILD! 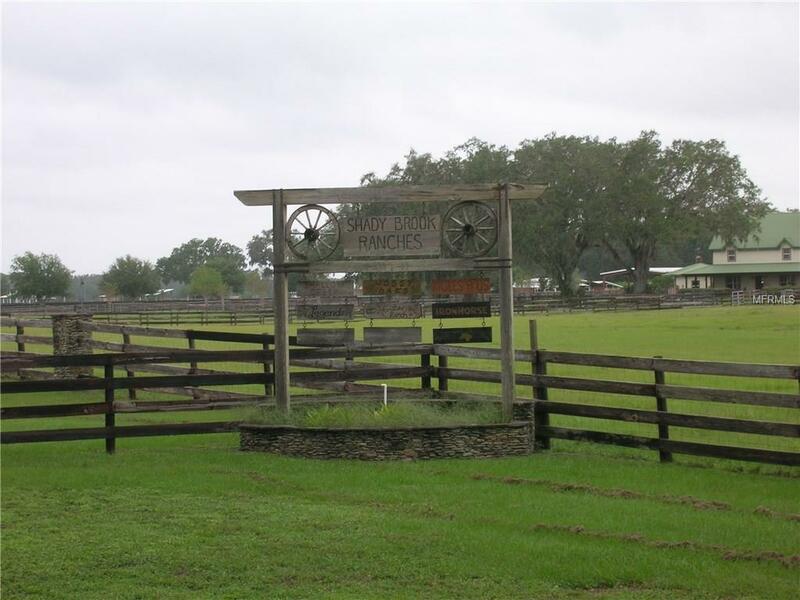 Then come take a look at this 10 acres in Shady Brook Ranches. A deed restricted community of homes only. Property is partially fenced. There is also a 60 foot wide easement to the property from NE 12th Avenue. Access to to I-75 and the Florida Turnpike is a short distance from the property. And it is approximately 6 miles south of The Villages.